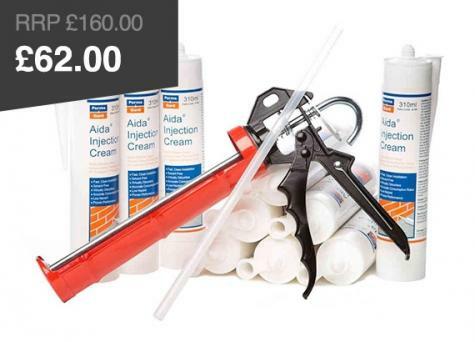 Prevent and control water ingress with a range of damp proofing membranes as well as damp proof creams & paint. 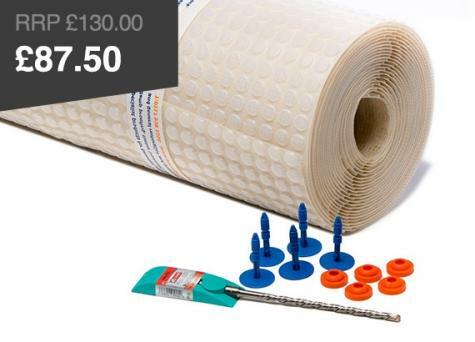 Basement waterproofing systems including membranes, tanking grouts and drainage solutions. Ventilation and condensation control products to prevent damp and mould issues. Replacement wall ties, crack stitching kits, restraints and concrete repair products to repair structural damage.